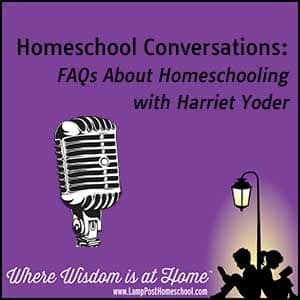 Harriet Yoder chatted about the challenges of homeschooling with interviewer Rob Vail. Transcript: What Are the Challenges of Homeschooling? Rob: What’s one of the hardest things that people face when they get into homeschooling? Harriet: Probably, besides the, “Oh my goodness, my child’s five years old, how am I going to teach them algebra in high school?” The next one is, “Friends, family are very negative, and saying you can’t do this, and you’ll warp them.” It’s not true. Rob: How do you advise people to overcome that? Harriet: If God has called you to homeschool, you take one day at a time. It says, “Seek ye first the kingdom of God and His righteousness and all these things shall be added unto you. Take no thought for the morrow for sufficient unto the day is the evil thereof.” There’s enough going on today, not to worry about algebra in high school. Really, by the time they’re in high school, if you have small children today, they are going to have many homeschool algebra programs by the time your children are in high school that it won’t be a problem. Even now the curriculum growth is amazing–all the new wonderful homeschool friendly products that are coming out. Rob: I would imagine that one of the ways to overcome some of that is choosing the right curriculum. Harriet: Definitely, a lot of times people choose the wrong curriculum for their setting–their situation. They want to go with the boxed big programs that look really good and have all the bells and the jingles. 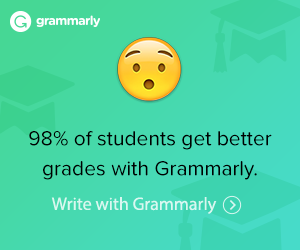 What they find is that they box themselves into a really hard thing to accomplish in a homeschool setting. A lot of those were designed for Christian big classroom settings, and they’re not designed for the one on one interaction with a mother or father and the child. It’s a lot more busy work, a lot of extra things, that when you are sitting with a child, you don’t need to go to the blackboard and draw a big picture of a stop sign or something. You can walk outside and go, “Look there’s a stop sign! It’s red and white and it says STOP.” You know it takes you a lot less time to explain something like that to a child.